Our digger driver services will undoubtedly save you time and money for excavating foundations, driveways, garden walls and patios etc and we even arrange for the removal of all waste, saving you hundreds of pounds on skips. The difference between digging out slowly by hand and using a highly effective digging machine is huge, not to mention the hard work that uses countless hours you could be putting to good use elsewhere. Our mini digger driver machine is small enough to get through standard doorways and with our experienced driver we can accomplish in hours what it might take you days to achieve by hand. 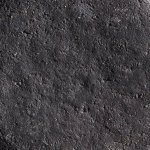 You'd normally need to hire skips and fill them by shovel and wheel barrow, which uses up valuable time and money, costing far more than we charge. 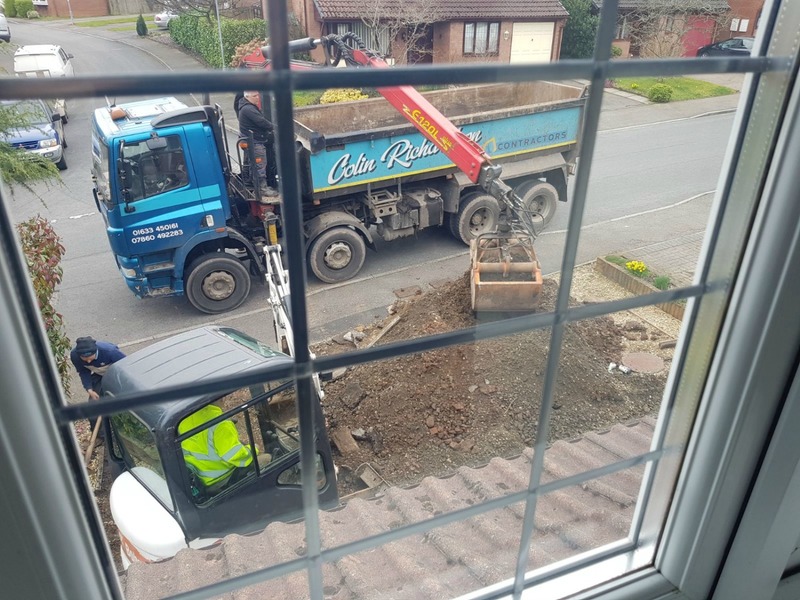 To give you an example of how long it takes to remove soil from your garden, two men working with shovels and barrows would likely take a good day to fill a skip whereas with our digger hire with driver would complete the same amount in about an hour! What's more it's effortless and much safer. With our machines we can dig out ponds, remove foundations, take out tree stumps, move heavy rubble or move stone and aggregates from one place to another in a fraction of the time it would take by hand. We can also safely pull down defective walls and brickwork from the safety of approximately 3 metres preventing accidents. Large items can be lifted into position such as bricks and blocks onto scaffolding and remove waste materials from high positions not easily accessible other than by hand and on ladders. Our experience completing many jobs and working frequently in domestic situations we understand the benefits of a digger driver service to reduce working time and effort, not to mention the amount of money saved in excess labour. Having helped many builders and home owners to reduce their costs we can advise you on how best to use our services effectively and reduce the amount of time we are on site. We also work with different trades and can liaise with others 'on the job' to keep things moving at a time to suit everyone, making work easy and efficient. We will give you fixed quotations for any work or you can hire us out by the day or week, whichever suits you best. The time scale can be worked out prior to any work being carried out and we only charge for the work we do, so that you can budget accordingly. What's more, we can be available at short notice especially if you've been let down by others, then also arranging all the work plus the disposal of any waste from site. If you would like to know more or have an informal chat at any time then please contact us, or text at any time.